Located within the restored motor house and historic clock tower, our restaurant offers an inspiring selection of seasonal and predominantly estate grown produce for morning tea, lunch and afternoon tea Tuesday through to Sunday. The restaurant is modern, spacious yet intimate and overlooks the landscaped market-style courtyard and gardens. The view from the conservatory is of the Coombe cottage garden ‘avenue’ and gives glimpses of the oldest swimming pool in Victoria. 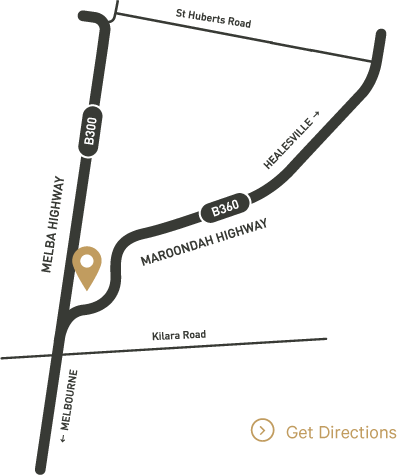 Sitting alongside the Melba Gallery, the Providore and the cellar door, restaurant guests can enjoy a gourmet wine, food, retail and artistic experience in one unique location. 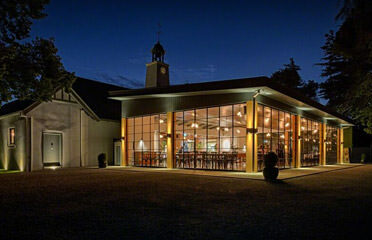 Occasionally on weekends we host weddings in our main restaurant. At these times some seating may not be available. Please check with our reservation team for more details. The restaurant operates Devonshire tea from 9:30- 11am weekdays, weekends our Melbas Morning Tea is also available from 9:30am- 11am. Lunch is available from 11:30am- 2:15pm, where afternoon tea begins from 2:30-4:00pm. Our High Tea is available on Wednesdays from 2:30pm. Saturday High Tea will commence from June 1st until August 24th from 2:30pm. Commencing Saturday 1 June 2019, Saturday lunch bookings will order from a fantastic two or three course menu starting at $60 pp. Sunday lunch bookings order from a fantastic two or three course menu starting at $60 pp. To ensure a great experience group bookings for over 12 people are moved from the a la carte menu and offered the celebrations menu. More details can be found regarding celebrations below. High Tea is available from 2:30pm every Wednesday. Sparkling Saturday High Teas recommence from 1st June - 24 August 2019. Commening Sunday 19 May, we will also offer our Sparkling Sundays from 2:30pm. * Please note any dietary requirements at time of booking, minimum 24 hours notice required. Enjoy a glass of our Coombe Farm Blanc de blancs, served with delectable hot and cold mini breakfast items and pastries served in a high tea format. Tea or espresso coffee included, all for only $38per person. Dependent upon your celebration our restaurant team will work with you to tailor a package to suit your agenda and event purpose. Our private dining room and restaurant facilities provide a unique and inspiring setting for Birthday celebrations, Family get togethers and Group Lunches. To ensure a fantastic experience, groups of 12 people or more will be offered the function menu. Seven acres of stunning gardens, landscaped over one hundred years ago, provide an evocative and romantic setting for weddings, photographs and private events. The gardens contain rare plants and beautiful old world trees, including an English oak rumoured to be over 180 years old. Melba's Garden is only able to be accessed via a guided tour only. Bookings are essential. Group bookings of 12 or more are available on Wednesday's and Thursday's only. Melba's Garden is closed on all Public Holidays. 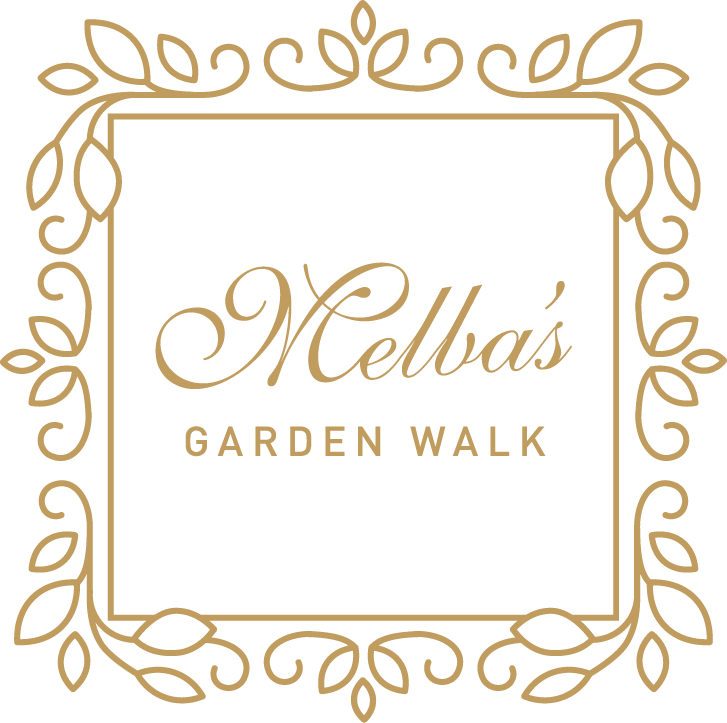 When attending Melba's Garden Walk please note; The walk is a guided walking tour of Dame Nellie Melba’s garden. The tour takes approximately one hour. The walking route follows an unsealed & sometimes uneven pathway. It is not undercover and there are no toilets along the route. Please ensure you wear suitable footwear and you must be capable of standing and walking unaided for the full duration of the walk (or please bring a wheelchair and a companion capable of pushing the wheelchair for the entire duration of the tour). Bring umbrellas for shade and rain protection if required and also bring drinking water – particularly in hot weather. Our guided garden walk takes approximately 50 minutes. 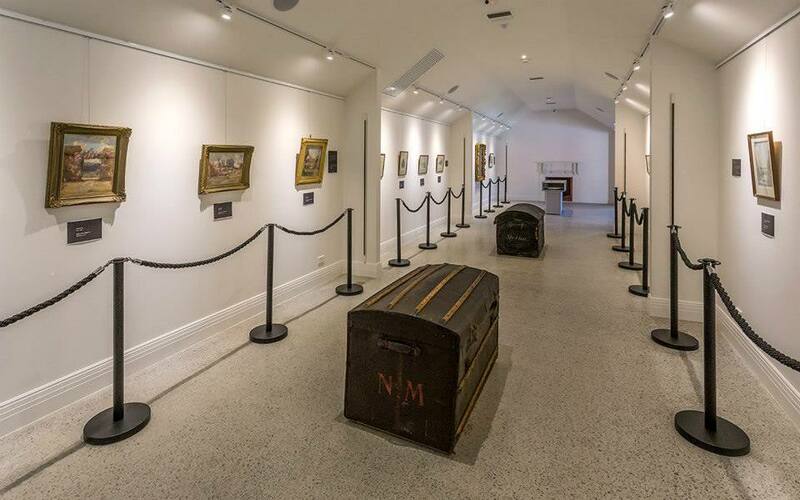 Dame Nellie Melba was one of the most celebrated artists of all time and our gallery provides an opportunity for visitors to experience the lifestyle of Australia’s first diva. Melba strove for perfection and surrounded herself with the best of everything – from art to fashion. The collection includes works by artists Hans Heisen, Margaret Preston, Arthur Streeton and many others. Her objet d’art, fashion, jewellery and fine art collection allow a true appreciation of the elegance, style and luxury of the period. The Gallery offers an ever-changing display of this private collection.